By Mike Torpey on 2013-04-09 - Driving Force news editor and responsible for organising our daily output. He was staff motoring editor of the Liverpool Echo for 20 years. 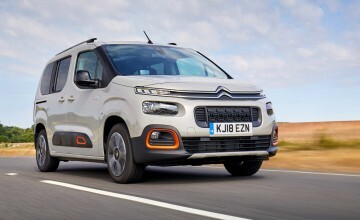 CITROEN'S new Berlingo Electric, which will cost from £21,300 plus VAT when it goes on sale later this year, has been unveiled at the CV Show at Birmingham's NEC. 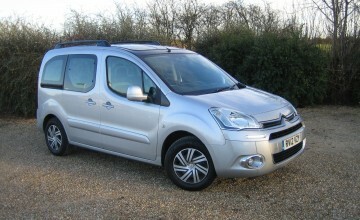 The van is the latest development of the original Berlingo Electrique which was on sale in the UK until November 2005. 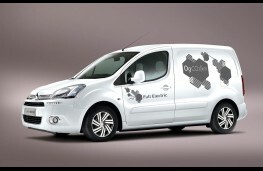 Because various parts of the electric powertrain are contained under the bonnet or beneath other areas of the bodyshell, the van's load volume and carrying capacity is not affected. The two-part battery pack is installed under the vehicle's flat load deck, so that the load compartment is identical to the one found in the traditionally powered models. 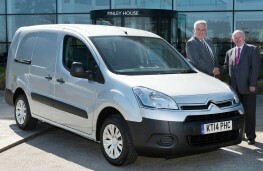 And with a total battery capacity of 22.5kWh, the Electric Berlingo boasts a range of up to 106miles. Top speed is 69. In its normal charge mode the battery power lasts between six and 12 hours, depending on the available current, while the batteries can be charged to 80 per cent of their capacity in 35 minutes in quick-charge mode. The motor was developed in conjunction with Mitsubishi and has a maximum power output of 66bhp, its power transmitted to the front wheels through a speed reducer and single-ratio gearbox. 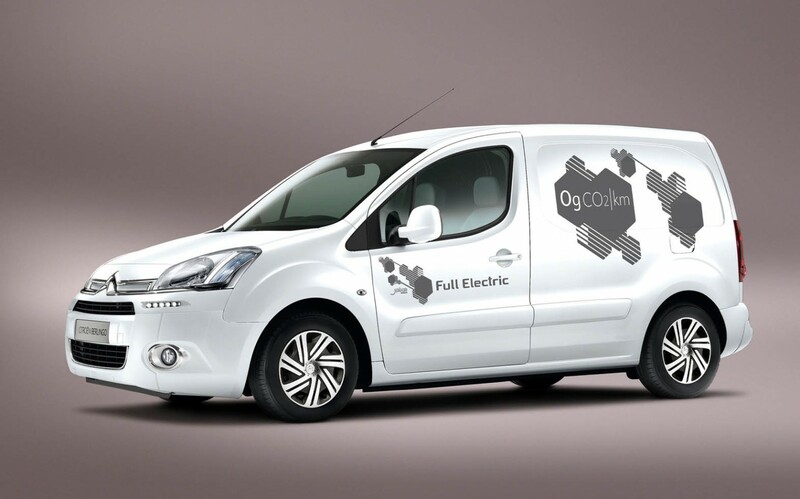 The Electric Berlingo's features include eco-driving information, including an energy consumption/regeneration indicator, a deceleration and braking energy recovery system, an electric heating system with eco-mode to limit energy consumption and hill start assist. Its load volume can reach 4.1mand the maximum weight capacity is 675 kg, which are both identical to the regular powered versions. Standard kit includes air-con, electric front windows, remote central locking, Hill Start Assist, ABS with electronic brake force distribution, radio/CD and nearside sliding side load door. 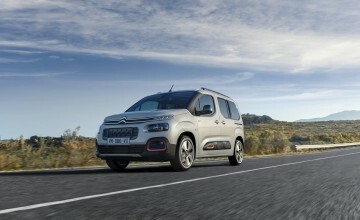 Citroen is also launching several other new LCV products at the show, including the Dispatch HDi 125 L1H1 1200 6-seat Crew Van and Stop & Start equipped Relay vans.